Do you focus so much on the weaker readers in your classroom that you’re not sure what you should be doing with the really strong readers? ​I have a simple answer to that question, and that is to READ WIDELY. If you’ve got gifted readers, you’ve got to nourish their love of reading to help them progress even further and become passionate readers. 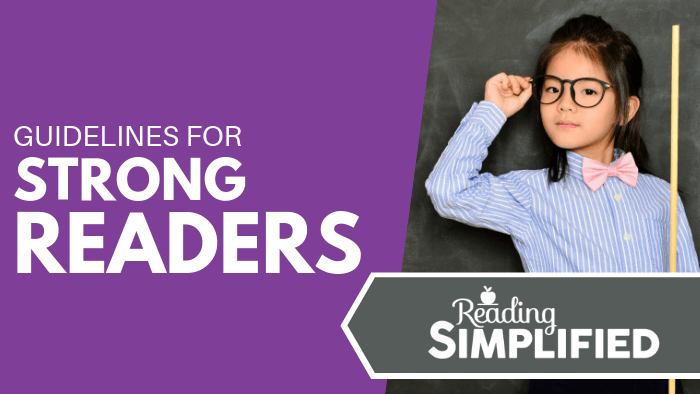 In this blog post, I reveal a reading model designed to help you adapt your teaching strategies to help advanced readers build their skills and their love for reading. But first…I want to share a story with you. This story is about two readers – my daughter and me! ​When I was a kid, I was a doing fine as a reader early on, but I wasn't really advanced or hooked on books. I began reading things like Amelia Bedelia and Nate the Great that my parents enjoyed with me and later read a little Judy Blume. However, somehow in 4th or 5th grade I discovered Nancy Drew books and got hooked! I read every single Nancy Drew book in my school library until there was none left! During this time, I had figured out how to decode, I mastered all of the high-frequency words, and I had excellent fluency. The more I practiced, the better I got. My vocabulary and comprehension skills grew too, and I was learning so much about the world that I couldn’t wait to pick up the next book and immerse myself in a new adventure. My story contrasts heavily with that of my daughter. She was actually a very strong reader early on and learned to recognize loads of words instantly in second and third grade much faster than me. She read lots of easy chapter books like Junie B. Jones and Cobble Street Cousins. She was pretty fluent, and when she reached third grade, her teacher identified that she was at a Level W.
​You’d think that this was a good thing because she was so advanced for her age. However, the teacher may have misjudged what it meant to challenge my daughter because she was a third-grade student trying to read (and enjoy) reading sixth-grade texts on mature subjects (i.e., Level W)--independently. In fact, she stopped reading altogether outside of school assignments. The high expectation that was put on her made her feel pressured to continue reading only those high-grade books (even though we argued otherwise), and she lost the motivation to read because she wasn’t reading anything she genuinely enjoyed. ​What’s the lesson from this story? ​Although you need to continue to challenge advanced readers to develop their comprehension and vocabulary, you’ve also got to make sure you give them the freedom to read widely so that they’re engaged. ​Let them choose their own books to read from the school library and encourage them to immerse themselves in the story or in the world of learning. ​Let them read for fun! I was inspired by the simplicity of Michael Pollan's Food Rules to do something similar to make the message about instructional guidelines for advanced readers more streamlined. 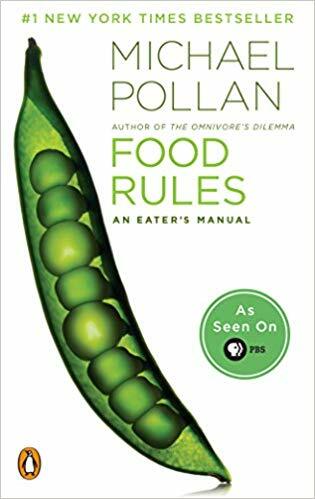 Have you heard of his book, Food Rules? Ahhh....that's a manageable set of principles for eating healthy, right? Similarly, we have gobs and gobs of research advice directed at us about what to teach advanced readers. Overwhelming! 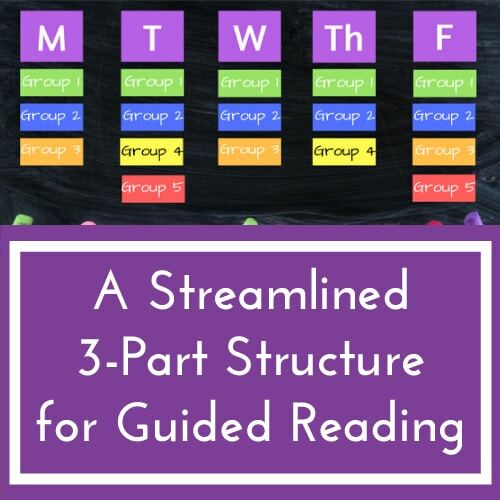 ​I’ve broken these three principles down so that we can take a closer look at different activities you can do to help advanced readers read more widely–and enjoy it at the same time! 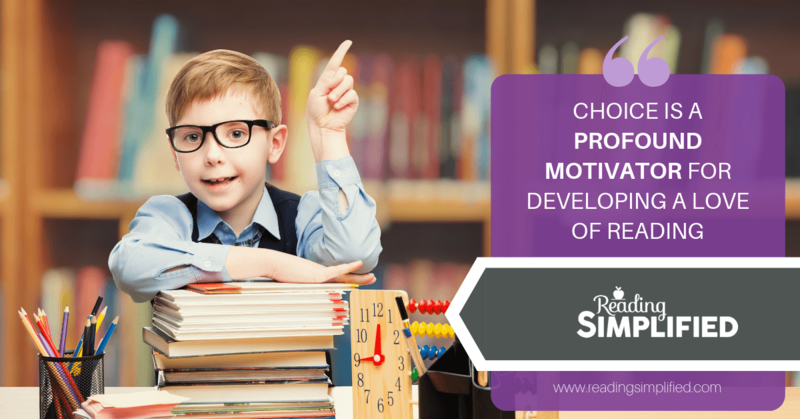 ​One of the best ways to motivate students to read widely is by letting them have their choice of texts. They may not choose a super intellectual novel to read in their spare time, but they’ll pick something they enjoy reading. 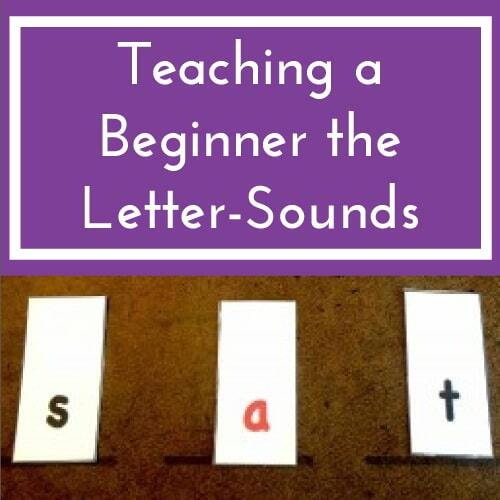 This will help them to develop their reading skills, comprehension, vocabulary and their love of reading. ​A teacher read aloud isn’t just for struggling readers, it can also benefit advanced readers. So, please don't stop reading aloud to your more advanced readers just because they can read well independently. They, too, can still benefit from hearing sophisticated texts read aloud to them! 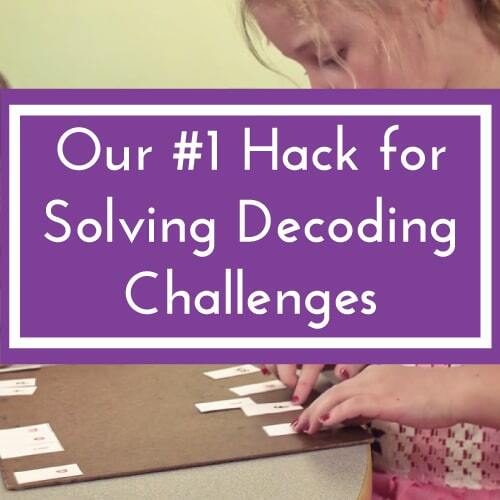 When you do that, you help to build their vocabulary and background knowledge by exposing them to different types of text formats and structures, new concepts, and new vocabulary. In addition, sometimes choose higher-level texts for the advanced readers to listen along to at a listening center. For instance, those 4th graders who are reading at the 5th or 6th grade level independently can handle a 6th or 7th grade book to listen to...assuming it's a topic that's not too mature for them. You might not ask your whole class to listen along to a text that high, but perhaps some advanced readers will respond well to that. I can still remember the rapt attention...and fear I felt...as I listened to Edgar Allan Poe's "The Tell-Tale Heart" with giant headphones on my ears in the library carrel in 5th grade. That text certainly wasn't something that I would have easily read on my own, but with the help of the professional narration, I was In. The. Zone. And I loved this little escape from the monotony of the school day. Each challenging text that the student hears read to him/her opens the door for more advanced independent reading. If your school has a library, let your kids go frequently to choose books to read independently. Having a classroom library is another great advantage because it gives your kiddos constant access to a range of different books across a variety of genres. ​When your students read a book, it’s a good idea to encourage them to think more about what they’ve read. You can do this by adding more of a social element to the lesson. For example, you can have your students share what they’ve read with the other students in the classroom. Keep it relatively casual and try not to go down the traditional book report route because that can feel like more of a burden and discourage students from wanting to take part. ​An excellent motivator is to keep a fun collection of “We’ve Read” books. You could keep a record of the books your students have read on a bulletin board or inside a creative classroom journal. 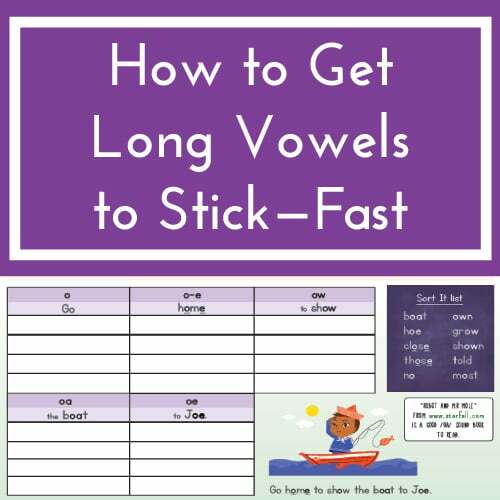 Or, you could create a word chain of books read out of little strips of construction paper. Each child can write the title of the book they’ve read on a piece of paper and add it to the chain. Then, you can the chain in a way that circles the room with the mission to complete the circle. Another way to get your students to read widely is to inspire them with thematic instruction. So, if you’re teaching a particular topic in science, let them see lots of texts on that topic. It helps if you can mix up the texts and supply both fiction and non-fiction when possible. This will inspire them to read more than they might have done otherwise. And, they'll be learning more vocabulary and background knowledge because the terms and concepts link across the variety of books. ​I recommend that you motivate your strong readers to collect genres. What I mean by this is to encourage older readers to add the titles of different books that they’ve read in each genre to a personal reading list. It’s not to be taken too seriously though. (Don't take the fun out of their choices, right?) 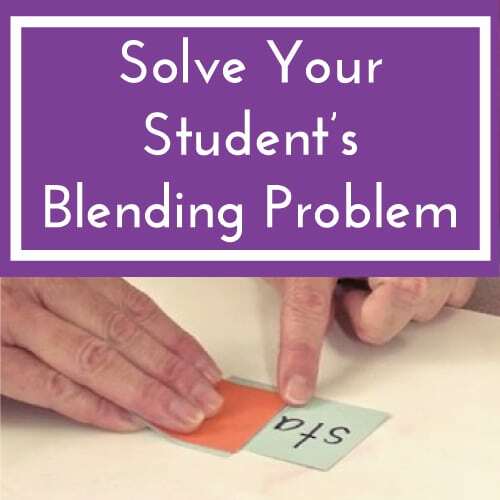 This activity is just to inspire stronger readers to branch out and try different genres from time to time. 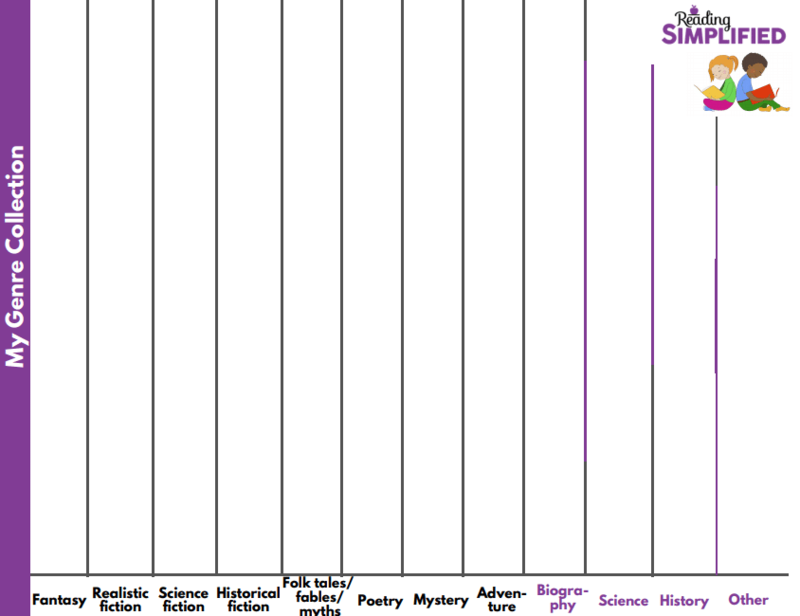 To help your students collect a variety of genres to read, I've provided a My Genre Collection chart that they can fill in with books in various categories. To grab your free Genres chart, just enter your name and email at the bottom of this post! 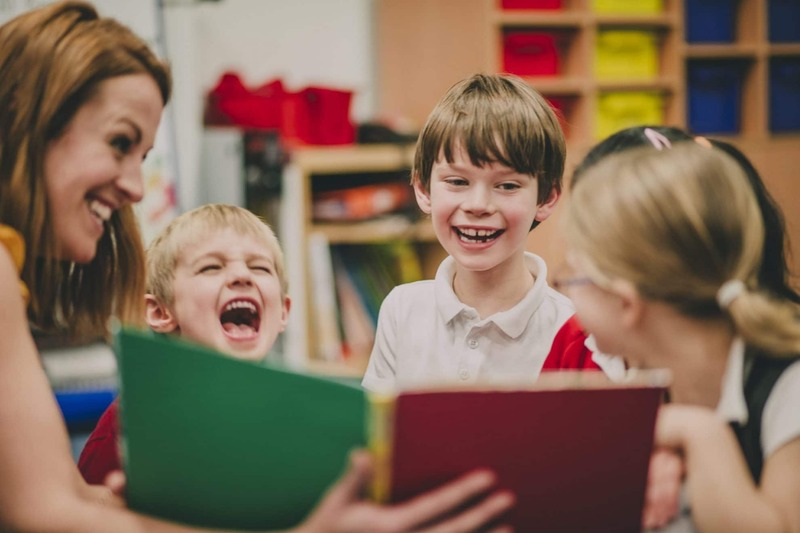 ​Shared reading is a great activity to get kids to read widely, especially the earlier grades. Poetry is an easy, effective text-type for shared reading this because it's short, yet jam-packed with sophisticated language. SOME measure of extrinsic rewards can be helpful for many children....especially in an age when screens are so much easier and omni-present. Temporary motivators can help students read so much that they develop 1) ease with reading and 2) the realization that they love to read! So, programs like Accelerated Reader or Book Adventure can be helpful tools to inspire more and more reading out of your students...who are still growing into avid readers. The risk with these types of programs is when they become the center of all reading instruction...eeek! That's a recipe for trouble. But when these tools are used as just 1 approach to inspire wide reading...then you're much more likely to see the benefits of increased reading...without the negative consequences of sapping intrinsic motivation. 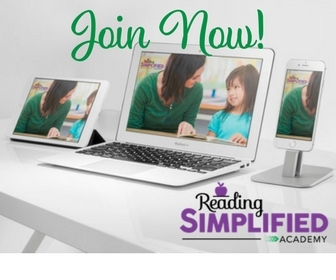 ​Reading-Rewards.com is an online program where kids are rewarded for reading – what could be better than that? Parents or teachers set the rewards and kids log their reading. This quiz-free approach might appeal to those who have been disappointed with Accelerated Reader. It also has a social element which is another key ingredient to help kids get hooked on books. ​If you want to find out what activities you can do for the second and third categories – Think & share sometimes and Mostly for fun – you can download the Guidelines for Advanced Readers PDF for FREE by just entering your name and email address below, and we’ll send you the downloadable PDF straight to your inbox! AND, what do YOU think of these 3 simple guidelines? Please comment below and let us know!